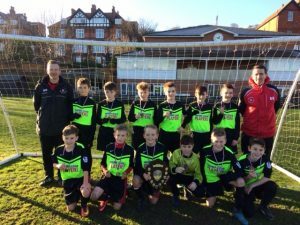 York under 11 schoolboy footballers completed a remarkable achievement by not only finishing top of their qualification league but in doing so they have won all 8 league games. The latest of these was another typically hard working away 2-0 against Scarborough. The game was a tight affair for the first period but second half goals from Ronnie Kelly and Bobby Boyson completed what has been a remarkable run of 8 straight wins. On the road York have beaten Sheffield, Leeds B, East Riding and Scarborough whilst at home York have defeated Barnsley, Nottingham, Derby and Leeds A. The York boys as a result qualify in top spot for the next top four team playoff competition starting in 2017. 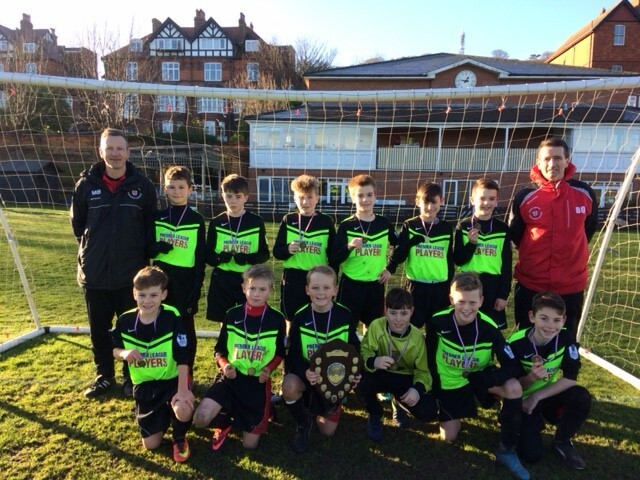 Commenting on this remarkable achievement York Coaching staff Brendan Qualter, Matt Brown and Conor Qualter stated how well the boys have conducted themselves both on and off the pitch and have become a tight group who have pulled together remarkably well in such a short period of time.